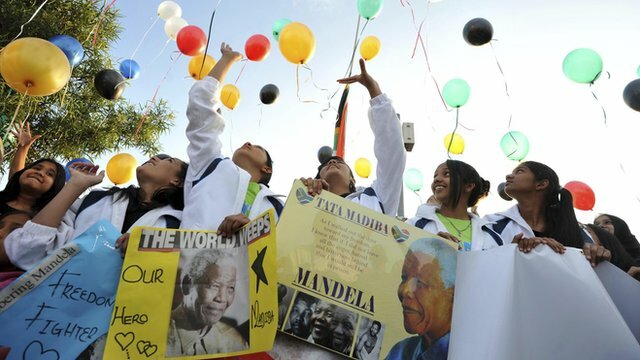 Night-time vigils for Mandela Jump to media player The streets surrounding the home where Nelson Mandela died on Thursday were filled with people into the night on Saturday, as mourners gathered to celebrate his life. 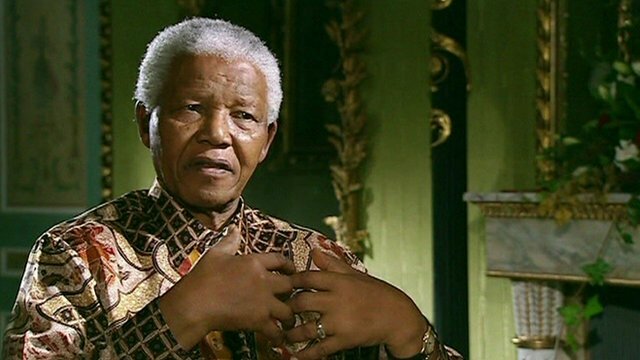 Celebrations and sorrow for Mandela Jump to media player A news of the death of Nelson Mandela sinks in across South Africa, there is deep sorrow amid the celebrations taking place in appreciation of his life. 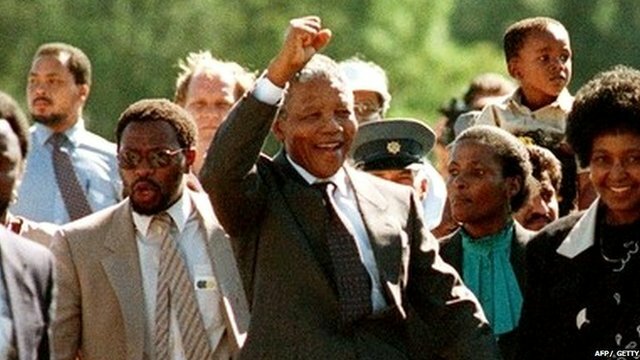 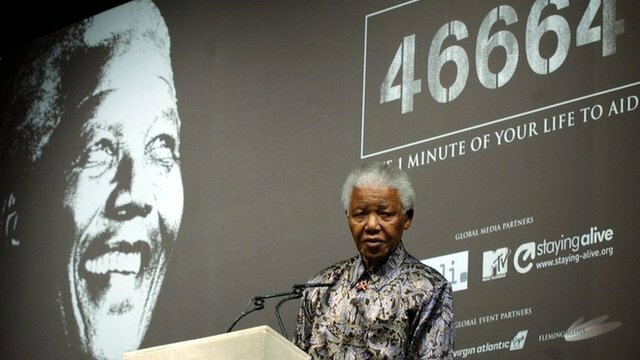 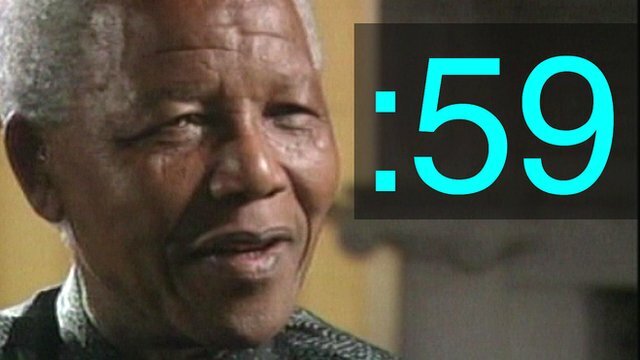 Obituary: Nelson Mandela Jump to media player Nelson Mandela was one of the world's most revered statesmen, who led the struggle to replace the apartheid regime of South Africa with a multi-racial democracy. 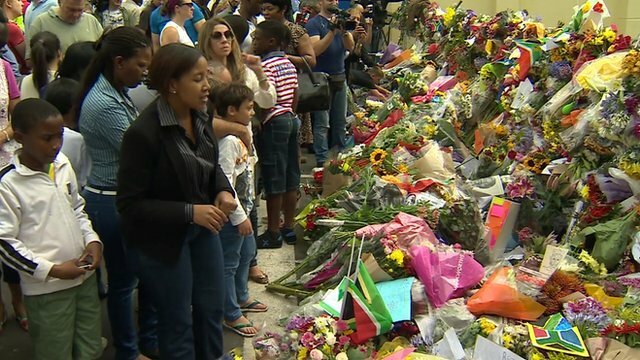 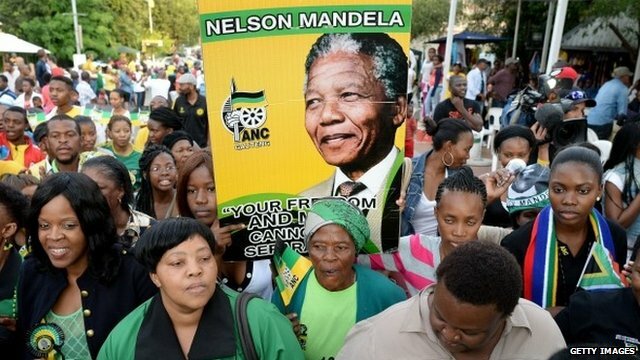 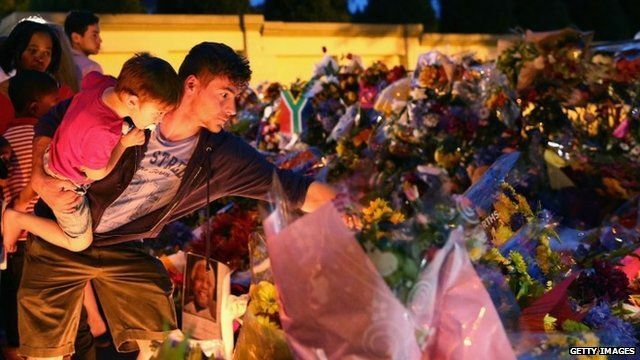 The streets surrounding the home where Nelson Mandela died on Thursday were filled with people into the night on Saturday, as mourners gathered to celebrate his life. 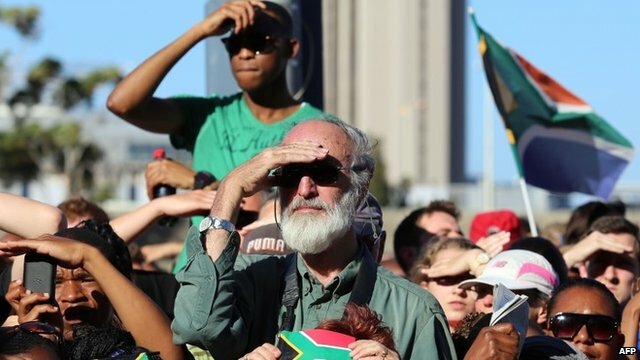 There were scenes of grief, with candles lit in memory of the anti-apartheid icon, but also outbursts of song to lift the masses. 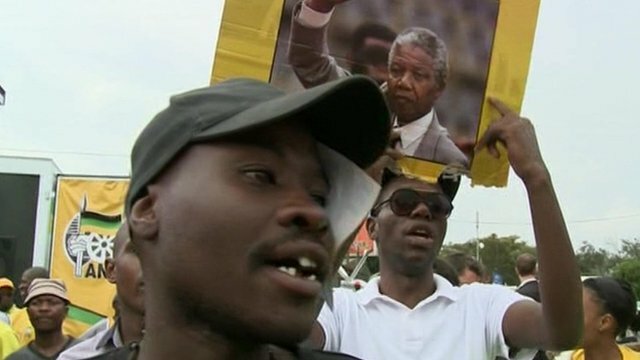 The BBC's Will Ross reports from the Johannesburg suburb of Houghton.